GIANTAS SPEDITION provides cargo transport by road and air, in the most efficient, reliable and quick manner. 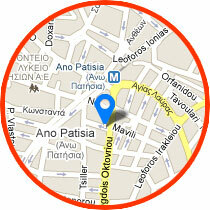 GIANTAS SPEDITION provides european parcel deliveries from Greece to Europe and vice versa (over 15 pieces). 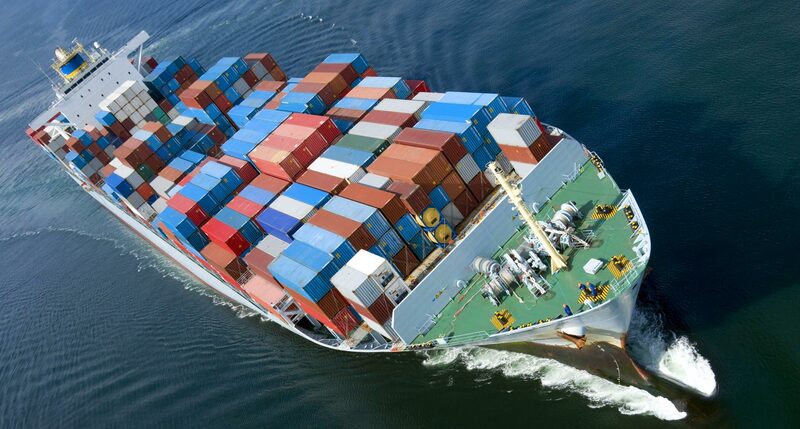 Looking for a trustworthy and efficient customs broker? 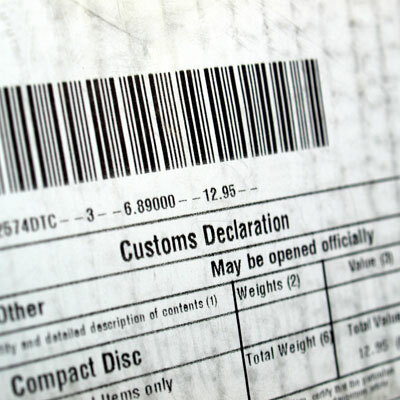 GIANTAS SPEDITION is a perfect choice, providing well organized custom clearance services. 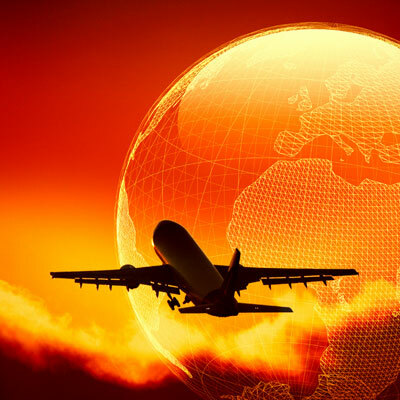 Our long time experience and flawless professionalism guarantee ultimate reliability in European transport services throughout Europe! 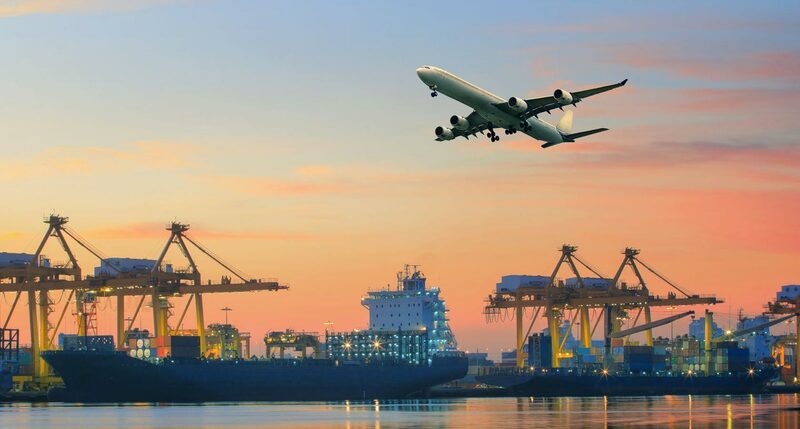 If you are looking for a reliable European Transport Company in Greece, GIANTAS SPEDITION has all the required expertise and experience to successfully accomplish even the most demanding tasks exceeding your expectations in freight forwarding. Being very sensitive towards the needs of our clients GIANTAS SPEDITION European Transport guarantees responsible and immediate response to your requirements for European transport, both for companies and individual clients. GIANTAS SPEDITION European Transport Greece undertakes the transport of a wide range of goods in a fast and efficient way and collaborates with trucks bearing an ADR license in Europe. 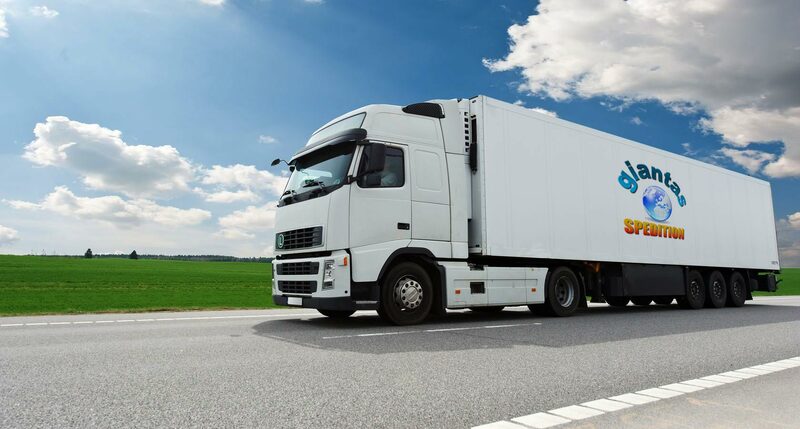 Giantas is one of the most reliable European transport companies and freight forwarders to Greece, Austria, Czech Republic, Slovakia, Hungary, Germany, Holland (Netherlands), Belgium & Italy. 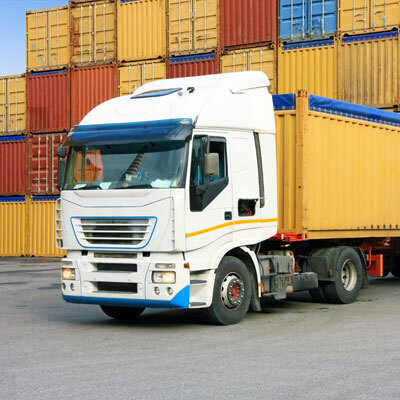 European Transport undertakes the transport of a wide range of goods in a fast and efficient way and collaborates with trucks bearing an ADR license in Europe.